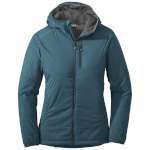 The Outdoor Research Women's Sonata Hooded Down Jacket is the streamlined technical sister to Outdoor Research's best-selling Aria Hoody�, the 650 - fill power goose down insulated Sonata Hooded Jacket is an instant classic and new featherweight champ. 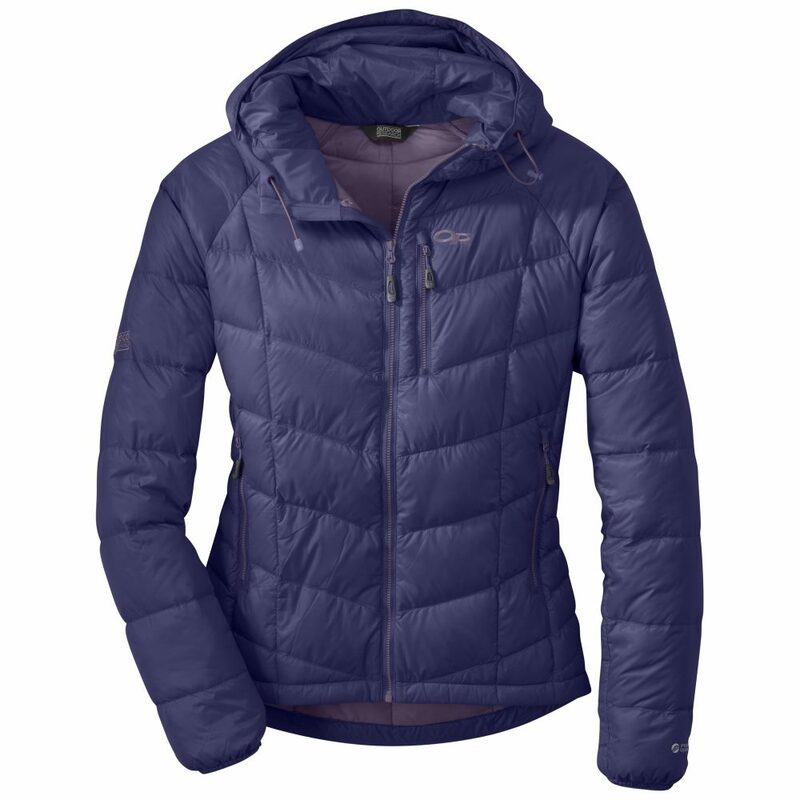 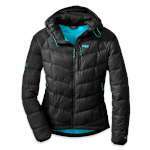 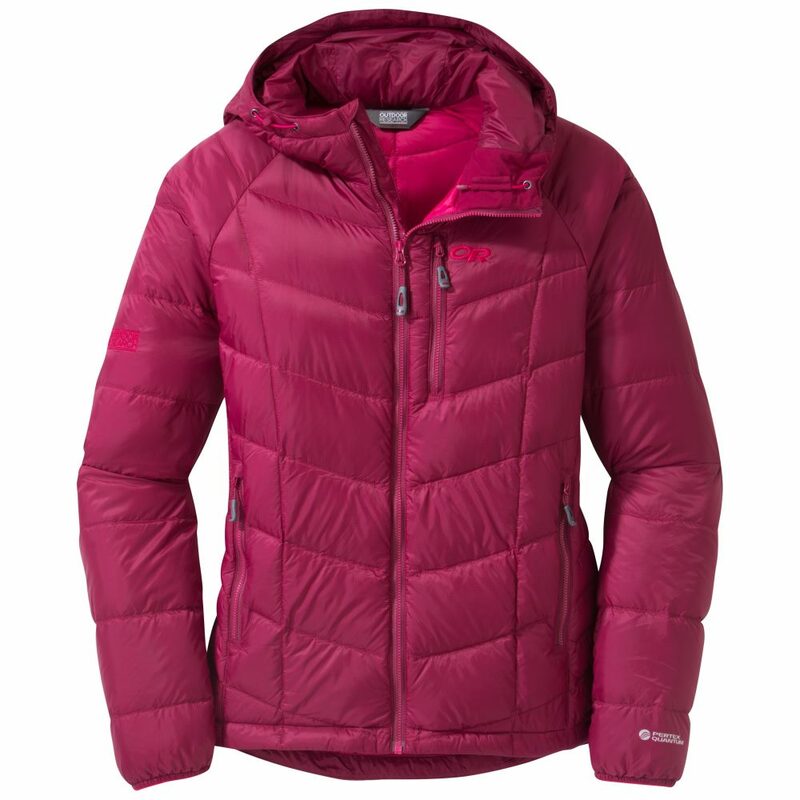 Ultra-lightweight and incredibly packable, the Sonata's toasty down is stuffed into a Pertex� Quantum shell. Built to withstand use and abuse, this puffy is perfect for battling the cold or taking the bite out of shady late fall belays.